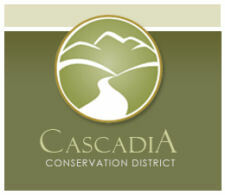 The Okanogan County natural resources recovery guide [PDF] offers a wide variety of assistance sources for homeowners. 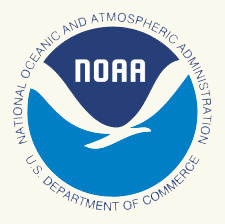 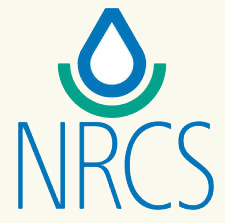 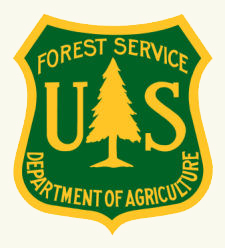 The USDA Natural Resources Conservation Service (NRCS) also offers a wealth of information and resources for landowners in the central Washington area affected by the 2015 wildfires. 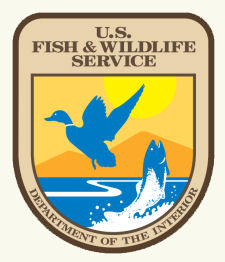 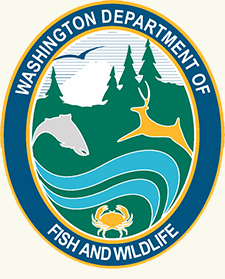 Also online is a comprehensive 115-page seedling identification guide from the Washington Department of Fish and Wildlife — this is a large file and may take some time to download.